Lay out new vent locations so they are positioned similarly to the existing ones. Cut the horizontal mortar joints using a concrete saw. Cut carefully so you can re-use the bricks to create new vertical louvers. Some bricks will need to be cut in order to square up the new opening. Remove the old mortar and mix new mortar. “Butter” the mortar onto the bottom and end of each piece as it is placed. 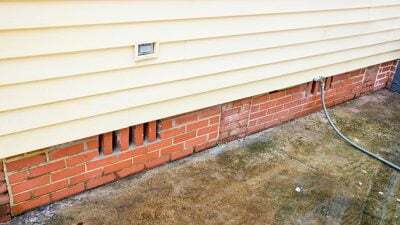 Ensure the mortar joints are consistent and cleaned up before they dry. Cover the raw brick edges along the bottom of the opening with a sculpted layer of mortar before placing the vertical bricks in place.